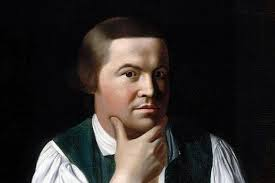 I had a student tell me today that Paul Revere looked like Jack Black and was wondering if they were related. I have no idea if they are, but they do sure kind of look like one another. 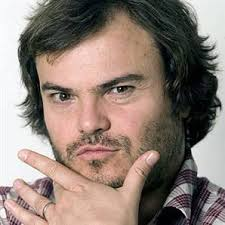 What do you all think?